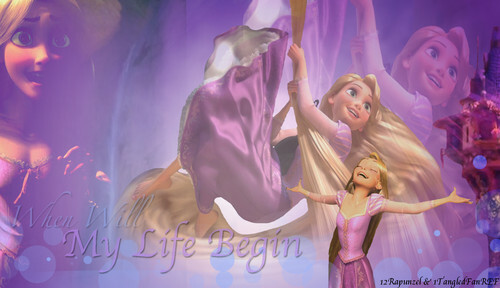 When Will My Life Begin. . Wallpaper and background images in the Рапунцель - Запутанная история club tagged: tangled rapunzel fan made. O_O AWE, So pretty!!! Your edit or you found it?